TOKYO -- Lexus is promising a new concept car at this month’s Tokyo Motor Show but is holding back details until the unveiling. 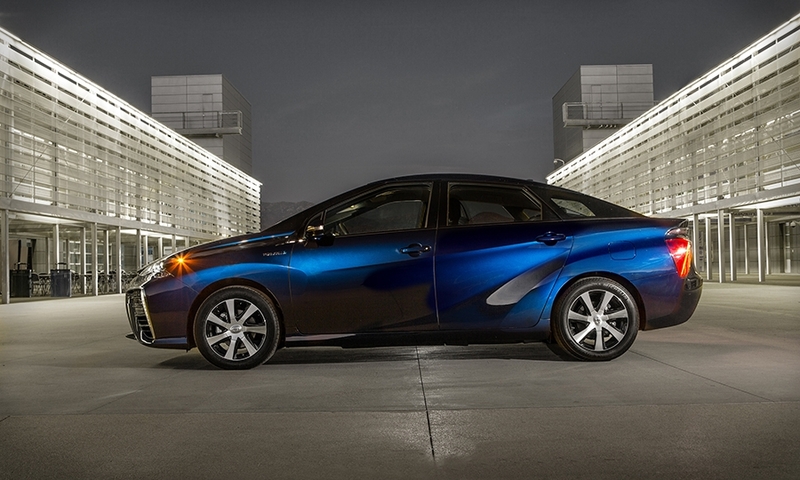 The vehicle may preview a luxury hydrogen fuel cell car. 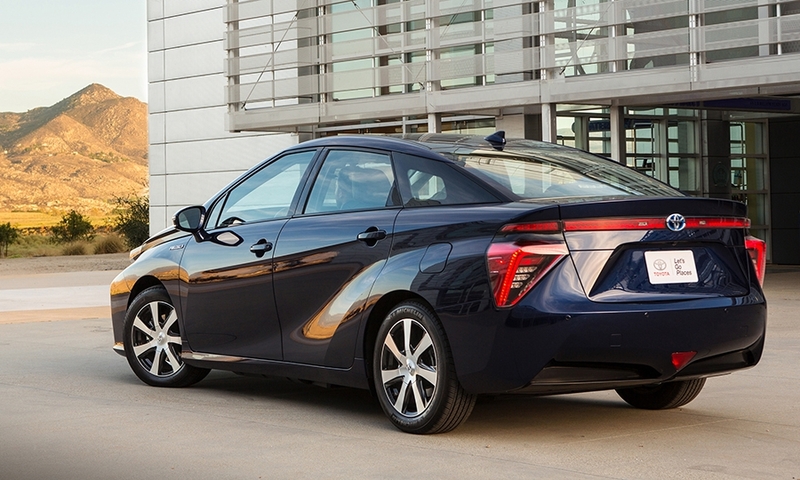 The powertrain choice would tap a push by parent company Toyota Motor Corp. to expand the use of fuel cells. 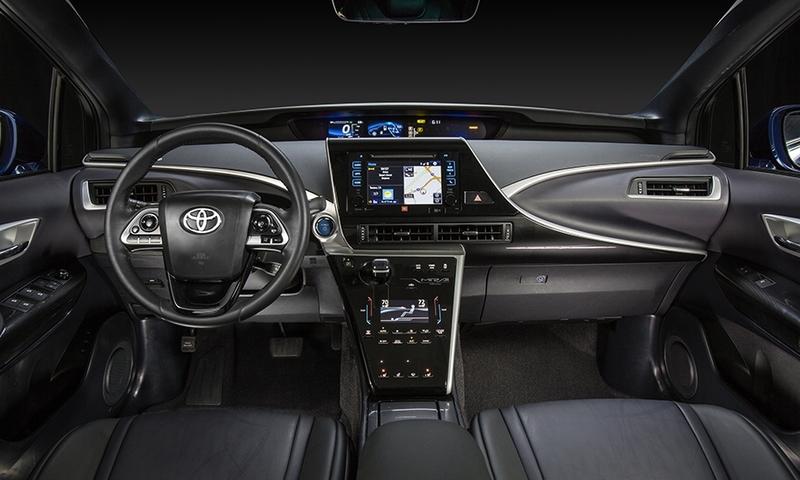 Indeed, the Toyota brand is unveiling a fuel cell concept car, the FCV Plus, at the show. 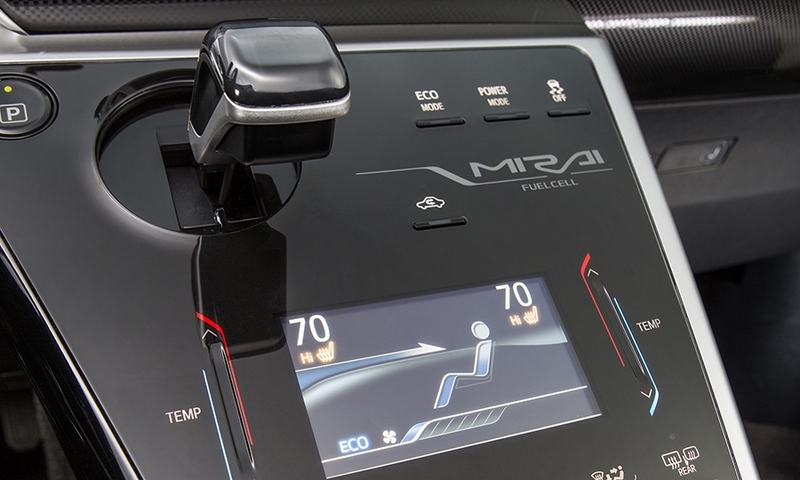 That car envisions a possible successor to the Mirai hydrogen fuel cell vehicle, which went on sale last year in Japan and this year in the U.S.
Toyota makes no secret about wanting to deploy its fuel cell drivetrains beyond the four-seat Mirai sedan. 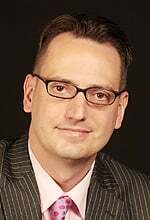 Doing so would help spur demand for more fueling stations and help bring down the cost of producing the pricey components. Lexus’ contribution to the hydrogen campaign may be a fuel cell-powered version of its LS flagship sedan. 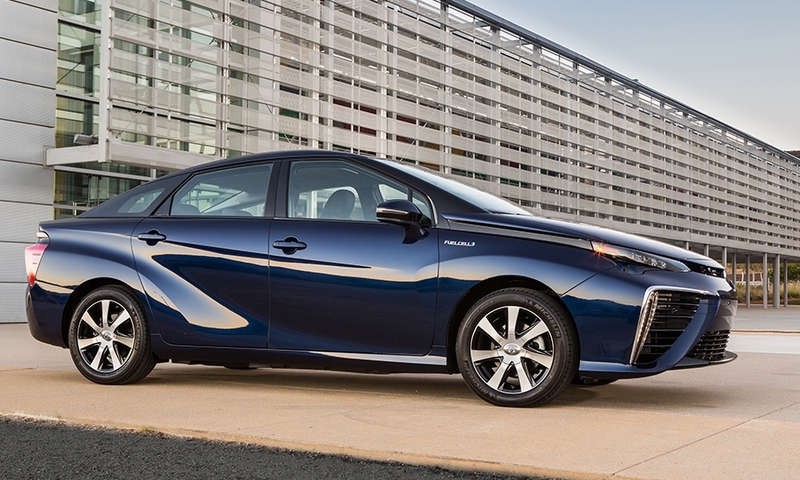 The brand plans to launch a fuel cell LS around 2018, Japan’s Best Car magazine reported this summer. A rendering of the car depicts a basic LS silhouette with the Mirai’s rear wheel side flares and gaping air intakes on either side of the grille. This month’s show car, however, is expected to offer a more fanciful vision for a futuristic fuel cell flagship. Toyota also plans a hydrogen fuel cell version of its Toyota Crown premium sedan and may even use the drivetrain in its next-generation Estima van, Best Car reported.